I love when a new day greets me with a Zaha Hadid project—a project that will break ground in one of my favorite cities, no less. Ms. Hadid’s latest project is as green as it is rad-looking. 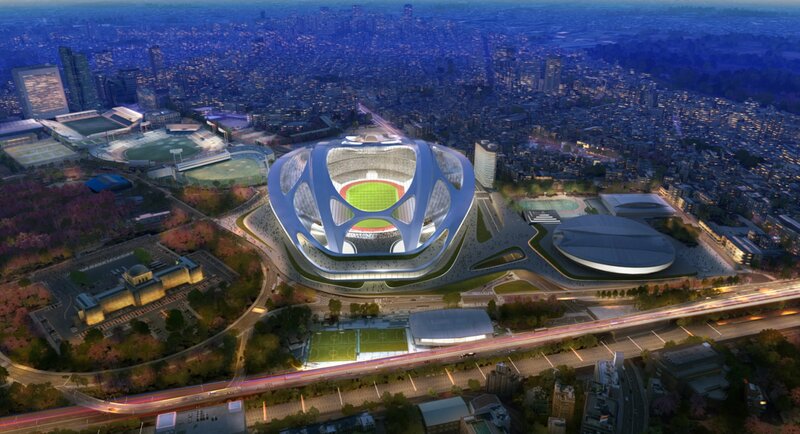 The Tokyo Olympic Stadium, or the Japan National Stadium, features all of my favorite water conservation innovations, including rainwater cooling and the use of recycled greywater. Plus, it provides the opportunity for a myriad of uses with its retractable roof, an important aspect since its primary purpose is for the 2020 Olympic Games. While some may criticize it (I know there will be critics–they always come out of the woodwork to flap their traps), my favorite female architect has scored again with a super kickass design.